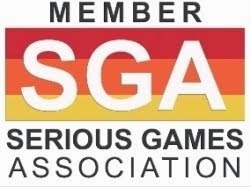 The Learning Games Lab at New Mexico State University is a development studio and an exploratory environment for playing and evaluating games and educational tools. Its parent department, NMSU Innovative Media Research and Extension, partners with universities and agencies nationwide to create online interactive games and animations on a wide variety of subjects - math and science education, food safety, conservation, and more - for a range of grade levels. 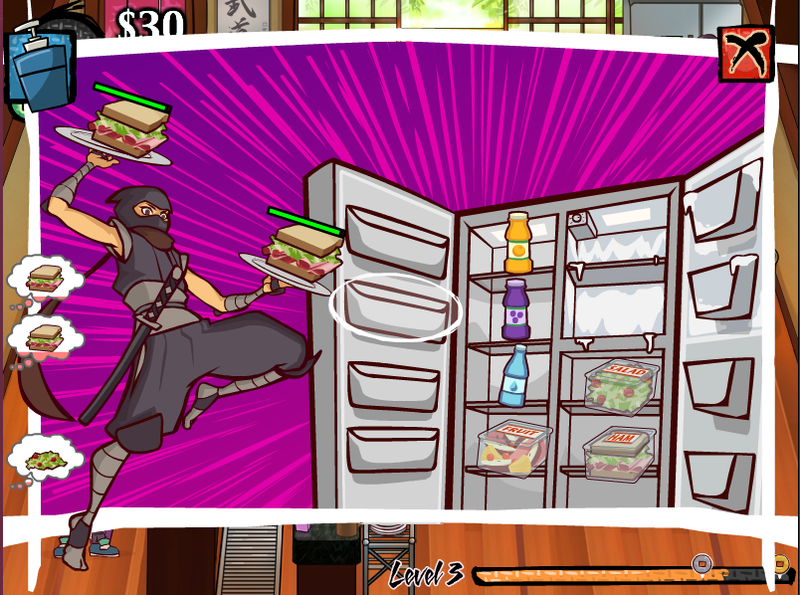 Their vast portfolio of products includes Ninja Kitchen - a food safety educational game. 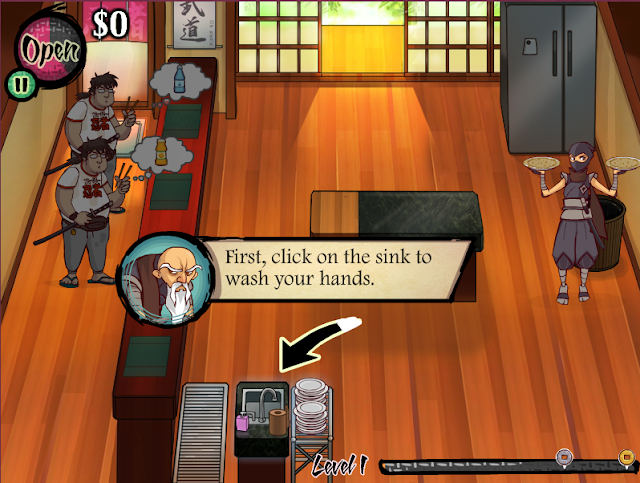 Ninja Kitchen is a free, browser-based Serious Game that helps middle schoolers learn germ theory and proper food handling. Gameplay reveals principles of food safety, helping to prevent foodborne illnesses. Foodborne illnesses are a burden on public health and contribute significantly to the cost of healthcare. They are a preventable and underreported public health problem. It is important to internalize how people’s behavior contribute to the safety of food and how they can decrease the risk of foodborne illness. From processes on the farm to practices in the kitchen, human activities play an important role in food safety. Following four simple steps at home — Clean, Separate, Cook, and Chill — can help protect us from food poisoning. 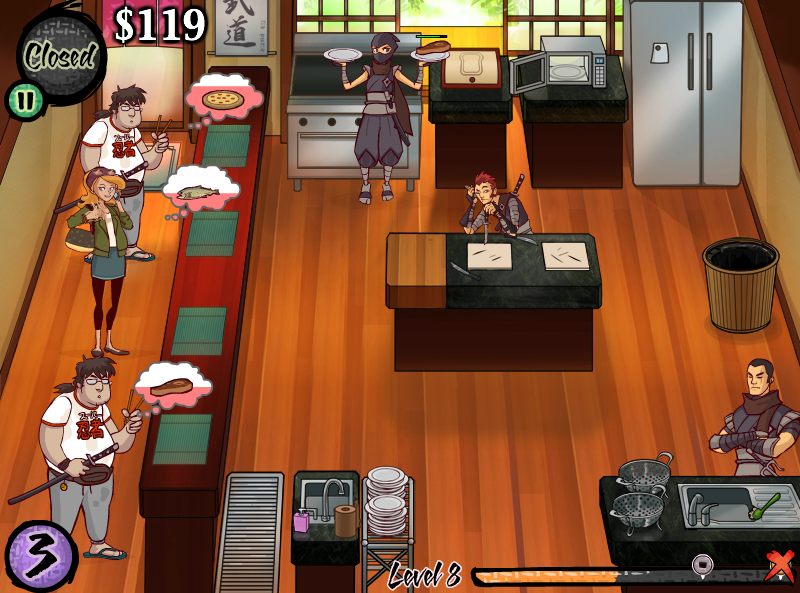 In Ninja Kitchen, a café staffed entirely by ninjas, students are tasked with filling orders from hungry customers in a timely and hygienic manner. Throughout the game, players gradually build their food preparation skills. 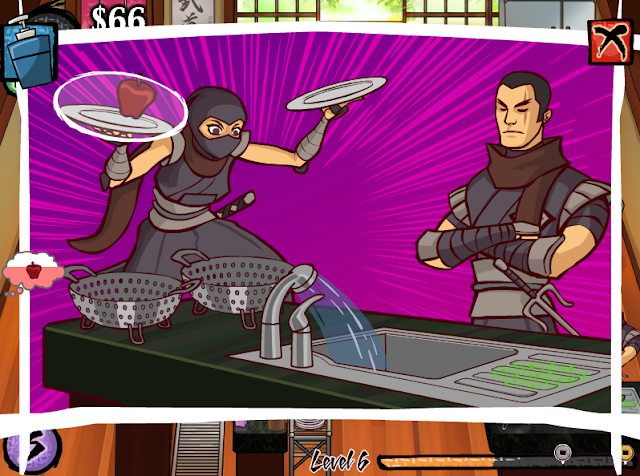 The Ninja is required to properly wash and slice vegetables and fruits, cook meat thoroughly and combine with other ingredients. If customers don’t get their food properly, they leave without paying. The game is broken down into 10 rounds, with each round getting increasingly more difficult than the previous one as customers demand more complicated dishes. Each round educates the player on different aspects of proper food handling procedures and the basics of germ theory. 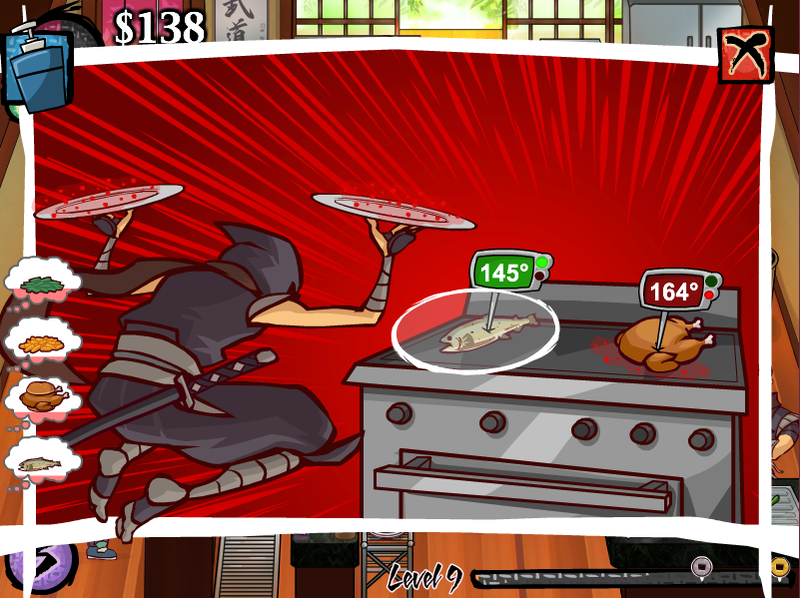 In the final levels, the previously obvious food contamination, which hovered above the plates or food, becomes invisible. If students perform well at these levels, educators know that food safety messages have been internalized and students are tracking which foods are clean and which are contaminated. Your masked alter-ego leaps from refrigerator to sink and oven to counter, tossing plates to an archetypal teenaged clientele. The game was evaluated with middle school youth who did not have much knowledge about food safety practices and how to prevent foodborne illness, to see if the game helped them learn. After playing the game, middle schoolers knew significantly more about safe cooking temperatures and danger zone temperatures for meat, fish and poultry. They cared more about eating clean and safe food, felt more confident in their abilities to prepare food safely, and were more determined to do so. Aimed to address youth food handling responsibilities, Ninja Kitchen is contributing to upgrade their food safety knowledge and translate it into a positive change in behavior and attitudes. 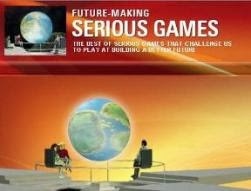 Last but not least, it is really fun to play!